It’s been a while since we’ve had a good ol’ fashion news update! 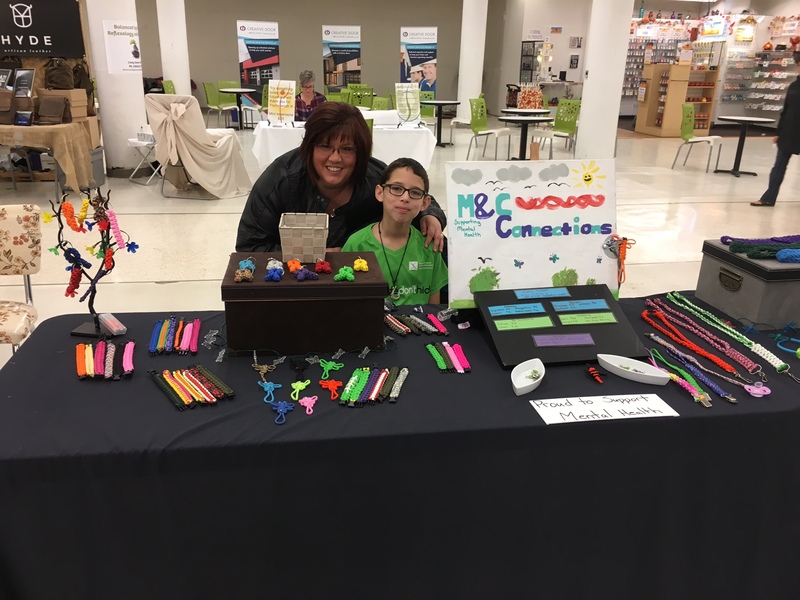 There’s been a lot going on all over Saskatchewan at our various branches and partner support organization, so we wanted to share some of the news. 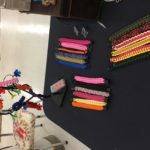 As always you can find a list of all the major Mental Health related events on the CMHA Saskatchewan Division Facebook page, but since you’re here let’s get started! To Kick Off, the CMHA Saskatchewan Division Cash Calendar is still available for purchase all the way up to January, 2018. 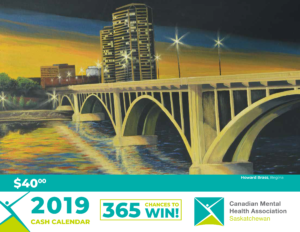 This is our big 100 years of Mental Health Special edition calendar featuring artwork from CMHA consumers & the general public of Saskatchewan. Some really awesome artwork in the calendar AND everything from the artwork, funds raised, production of the calendar, prize donations, Daily Draw Winners, literally everything about this calendar, is all 100% Saskatchewan based. 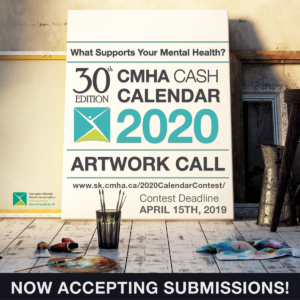 If you haven’t picked one up yet, please check out the Cash Calendar CMHA webpage or the Canada Helps page and either learn more or purchase a calendar today. Oh and if you haven’t followed us on our new Instagram Account check us out at CMHA_SK! We are also going to be at the Centennial Market Mall (The one with Value Village on Broad St.) on OCTOBER 28th & NOVEMBER 18th selling calendars in person. Come say “hi” and pick up a calendar. We’ll be out matched by this amazing little fella who we met on October 14th at our last calendar sale. 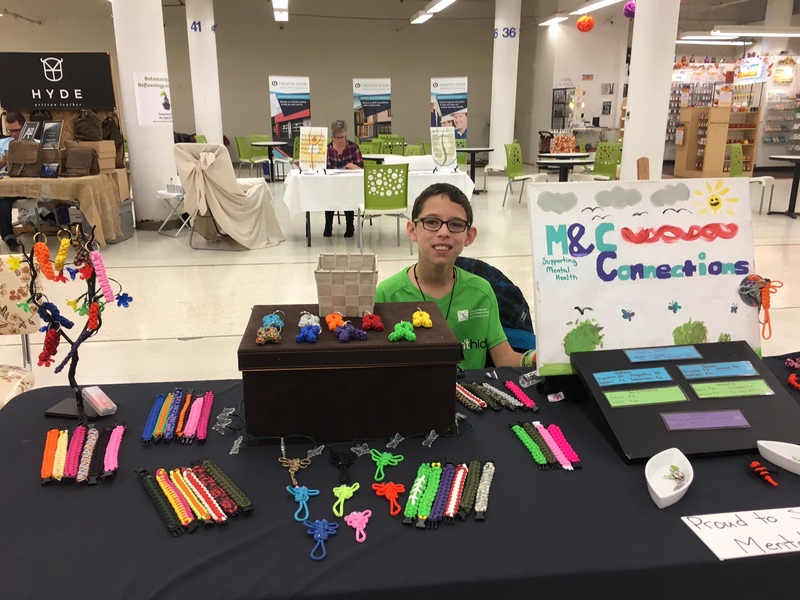 Meet Corbin, every weekend he’s down at the Centennial Market Mall selling bracelets, lanyards, and key chains he makes himself. 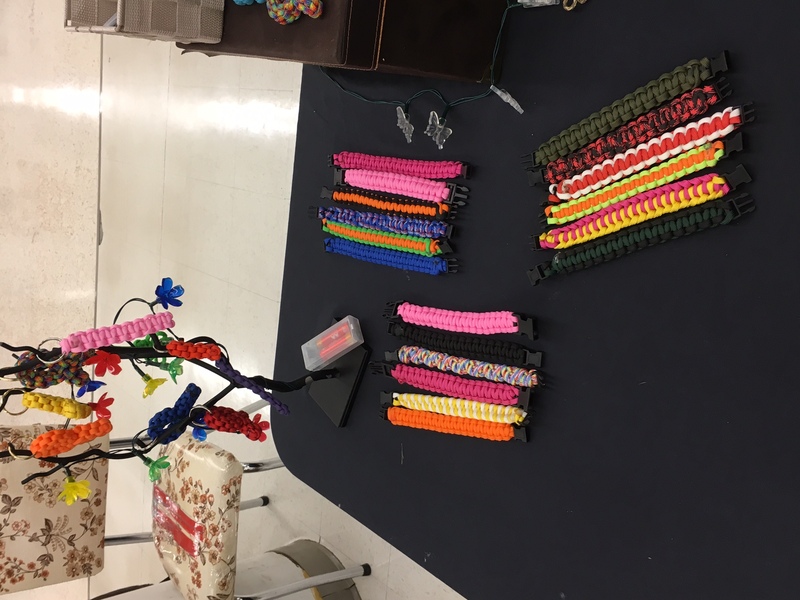 Corbin donates $4 of every sale to our CMHA Regina branch! 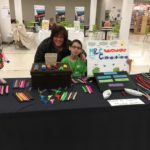 He’s an amazing young entrepreneur and a great example of what CMHA stands for, we’re looking forward to seeing him again soon! Next Up we have some events to cover! A major one for our division office and / or any CMHA branch in Saskatchewan is #GivingTuesday! This is a national event hosted by our online donations provider, Canada Helps (www.canadahelps.org). Canada Helps provides online donation services for CMHA and charities all over the country and Giving Tuesday is their promotion. 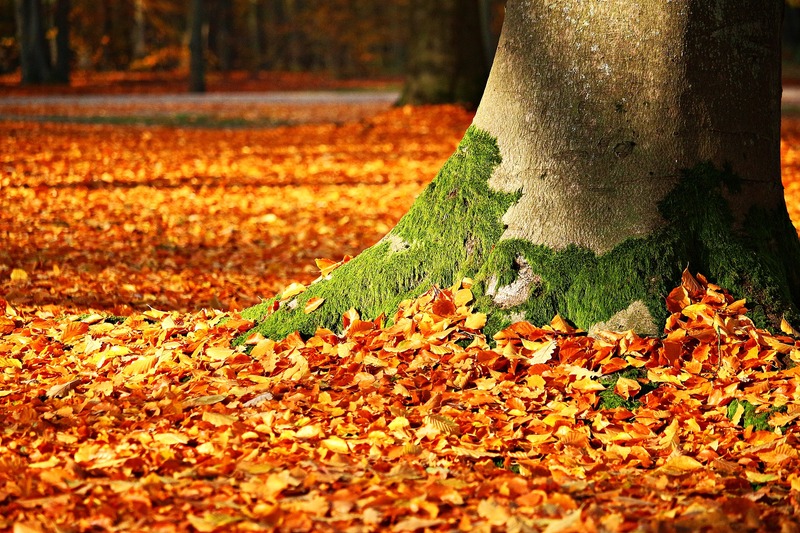 Any donation made on NOVEMBER 28th, 2017 will enter the charity you’ve donated to a chance to win a $10,000 donation from Canada Helps. How cool is that! To Submit an entry on CMHA’s behalf… or even just to donate to the CMHA Saskatchewan Division branch’s Canada Helps donation page just click on the link below. If you’d like to extend your giving spirit even further, Canada Cares (www.canadacares.org) is doing a similar $10,000 award which is available to anyone who’s nominated for their family or professional caregiver award 2018! You have until January 31st, 2018 to make a nomination and it’s literally as easy as filling in their nomination form. 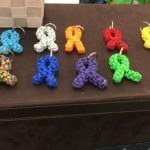 If you think someone is working as a top notch caregiver this is definitely a great way to show them just how much you appreciate that effort. 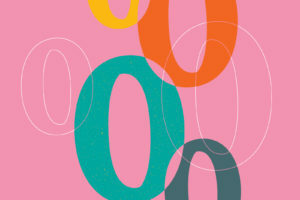 We also have another big awareness campaign circulating from the Centre for Suicide Prevention, the Aiming for Perfection: The Zero Suicide Movement. 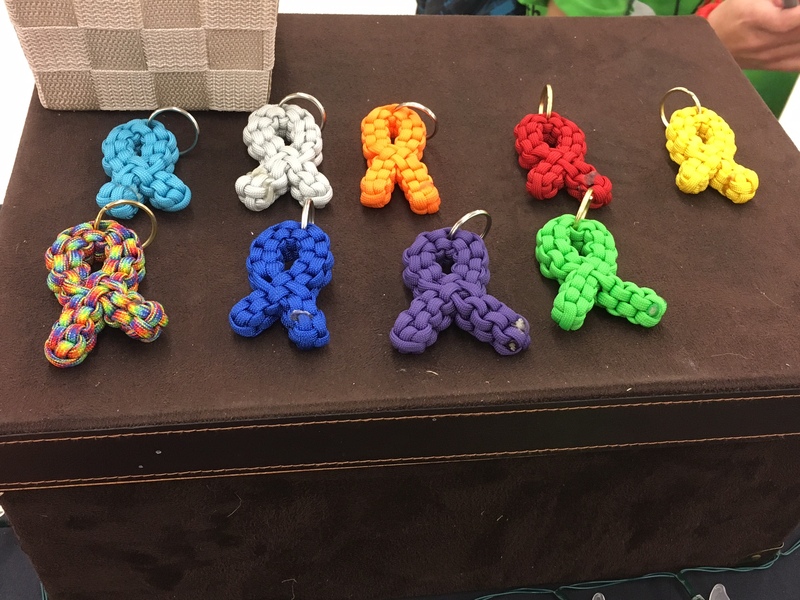 This ambitious campaign is striving to bring more suicide awareness to the public and health care system. You can download the campaigns PDF in the link below or click on the Centre for Suicide Prevention links in this short write up. On to News! We have two main articles to talk about. The first is from Senator Denise Batters. This was a video released regarding the still undecided tax changes coming to small business in Canada. Senator Batters brings up the issue of mental healthcare and the effect tax changes could have on an individuals ability to access that care, if their reserve funds are taxed, decreasing the money someone might have available to access healthcare services. Check out the Video, Senator Batters explains her point with a bit more clarity. Secondly, we have an article that was just released with some great news for Saskatchewan! 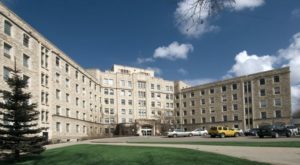 A temporary Mental Health Assessment Unit was approved for the Royal University Hospital in Saskatoon! This unit will be renovated with a generous $1 million donation from the Dubé family through the Royal University Hospital Foundation. This new unit will support those experiencing a mental health crisis with a safe place to stay and recover. The new unit will be supplementing a more permanent unit at the Jim Pattison Children’s Hospital (JPCH) which will open in late 2019. Finally we wanted to share the link to the University of Regina’s E-health Service. This Service is being offered as a means of accessing online mental health services for people in rural areas who may not have other options for places to go. This is a program that’s been running since 2010 and it’s been getting a lot of praise for the great work and service its providing. If you’re in an area of the province that makes it very difficult to access good mental healthcare this is definitely a program worth looking into and signing up for. You do need to go through an application process but it’s simple and straight forward. Check it out if you haven’t already. 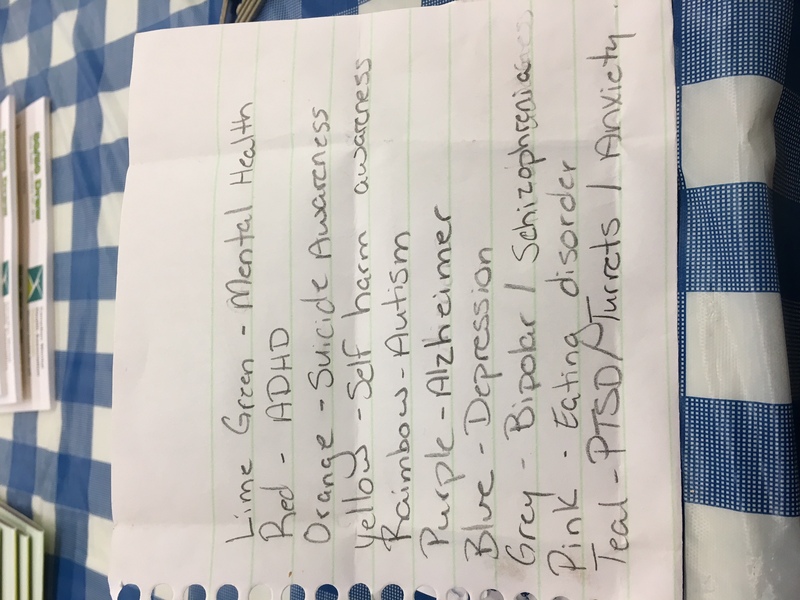 Thanks for checking in everyone make sure you check out our Events Page on Facebook for a list of all the classes, workshops, and events happening around the province related to mental health. 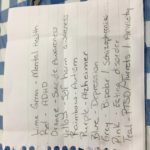 If you have a mental health event that you would like us to help spread the word on, Message us on Facebook and our communications guy (Dan) will get back to you and try to set you up with an events page on our division Facebook. Check Out our Events Page on Facebook <<< Using this link! Have a great week and we’ll see you all again soon!